Casco Antiguo Spanish School will be collecting donations for the Malambo Orphanage during the month of December and we need your help! 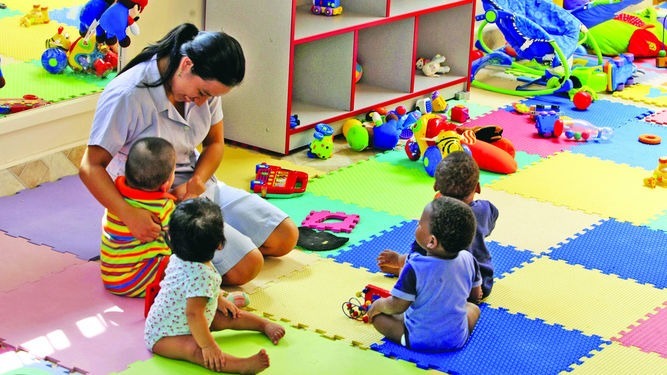 The Malambo Orphanage does incredible work in Panama and currently houses 140 children, from newborns to 18 year olds, in addition to the onsite school they run. 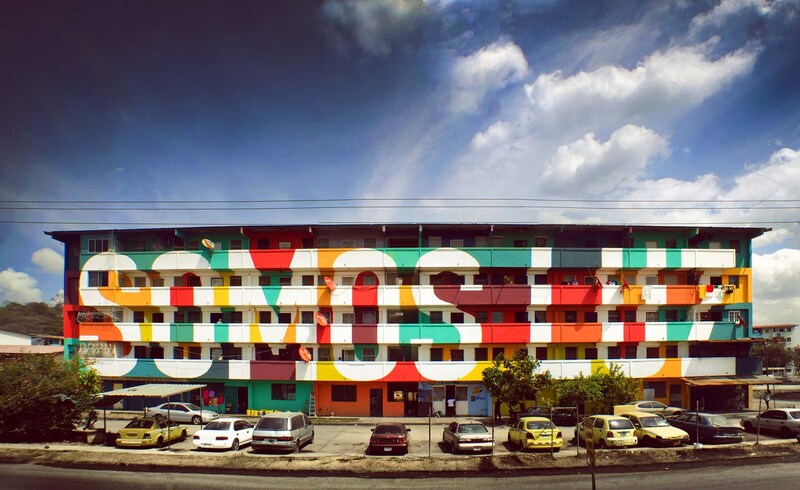 See why this is our Favorite Piece of Panama Street Art? By David Gold|2016-12-04T18:28:55+00:00December 4th, 2016|All|Comments Off on See why this is our Favorite Piece of Panama Street Art? 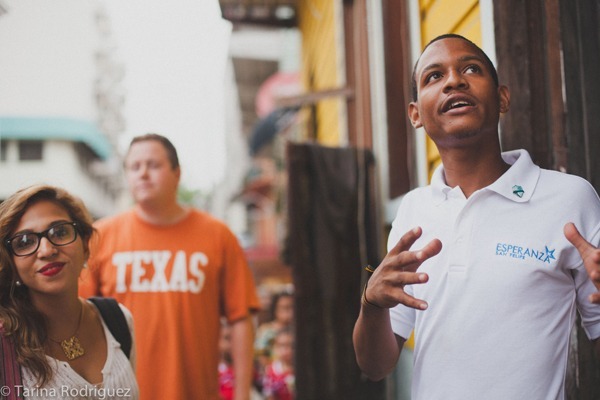 Casco Viejo Non-Profit Nominated for Prestigous McNulty Prize! By David Gold|2016-11-27T12:50:59+00:00November 19th, 2016|All|Comments Off on Casco Viejo Non-Profit Nominated for Prestigous McNulty Prize! 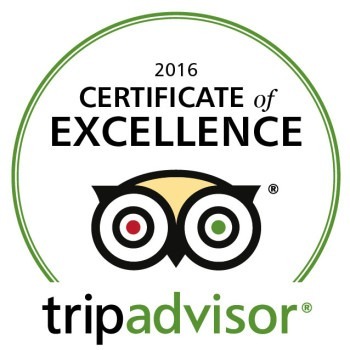 TripAdvisor Awards Casco Antiguo Spanish School with 2016 Certificate of Excellence! Casco Antiguo Spanish School is thrilled to announce it has received a 2016 Certificate of excellence from TripAdvisor. This certificate recognizes businesses that consistently earn outstanding reviews from travelers. The school is dedicated to ensuring all of it’s students have an incredible experience and was elated to be recognized. By David Gold|2016-06-14T12:09:24+00:00June 14th, 2016|All|Comments Off on TripAdvisor Awards Casco Antiguo Spanish School with 2016 Certificate of Excellence! 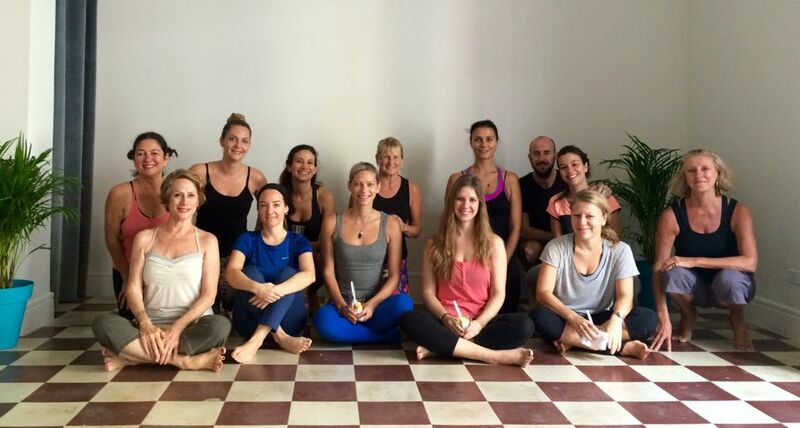 Meet our Newest Neighbors – Casco Yoga! By David Gold|2016-03-03T11:09:56+00:00March 3rd, 2016|All|Comments Off on Meet our Newest Neighbors – Casco Yoga! How 20 High Schoolers Spent Their Summer in Panama? 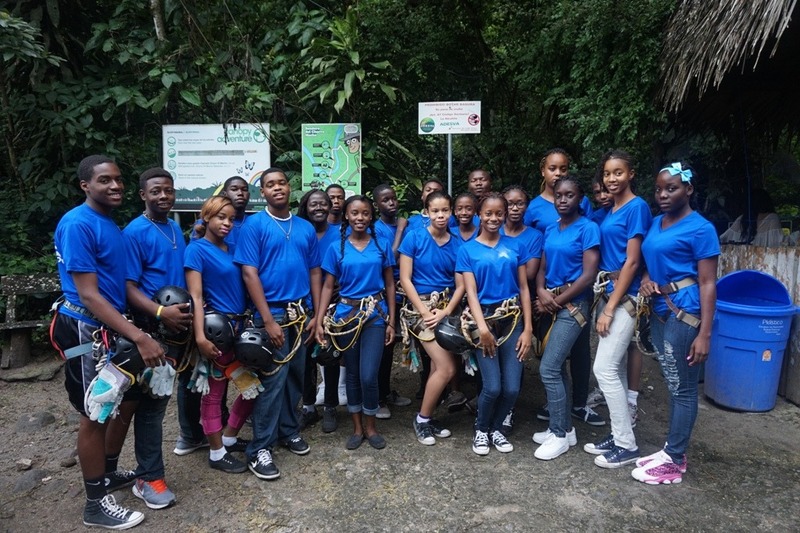 In July 2015 a group of 20 High School students from the Bahamas, part of the Yes to Education Foundation, did a 2 week Spanish Immersion Program in Panama at our school in Casco Antiguo. 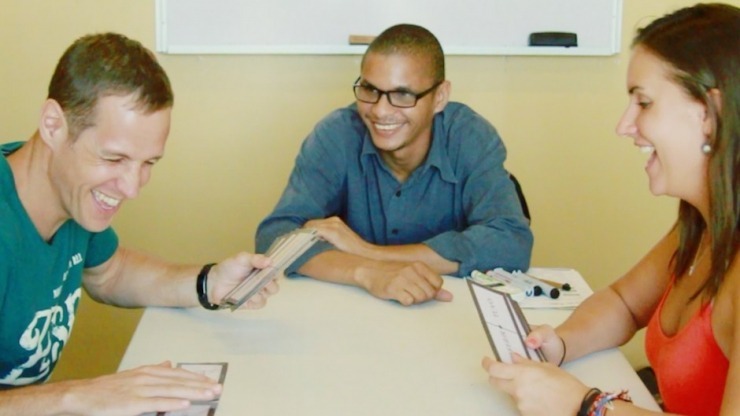 This program allowed them to eat, breath and live in Spanish. By David Gold|2015-12-29T10:26:56+00:00October 21st, 2015|All|Comments Off on How 20 High Schoolers Spent Their Summer in Panama? 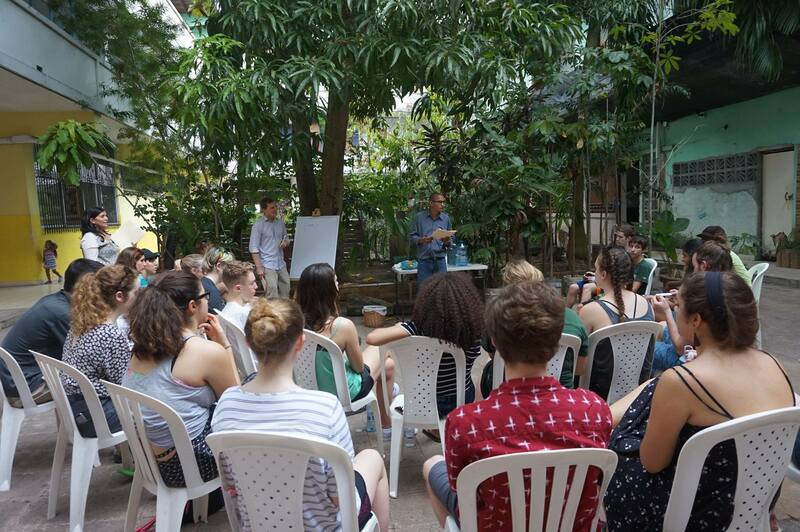 In an effort to get students out of the classroom, Casco Antiguo Spanish School has developed a scavenger hunt – what other Spanish School in Panama offers that?! The scavenger hunt is a perfect example of a challenge of Spanish Immersion being met with creative problem solving to produce something great. 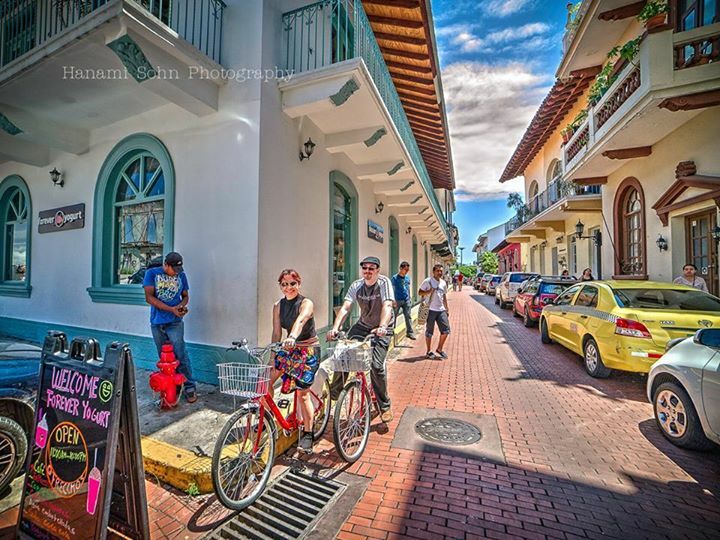 Can you really cycle your way to better Spanish?